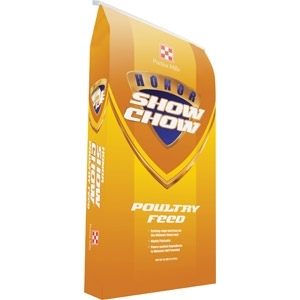 Manufacturer: ADM | Archer Daniels Midland Co.
New Honor® Show Chow® Poultry Prestarter is a nutritionally complete, balanced ration for newly hatched broilers and turkeys. 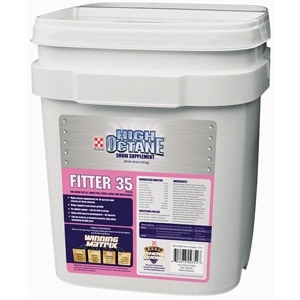 This 30% protein diet is designed to develop chicks and poults to their full genetic potential. Click here for guaranteed analysis and more information. 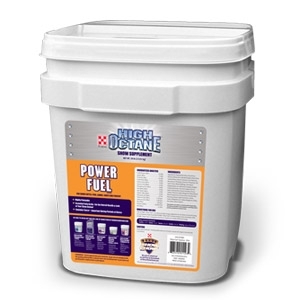 High Octane® Ultra Full™ Supplement is designed to help support fill in the lower body and flank areas through controlled, progressive expansion. 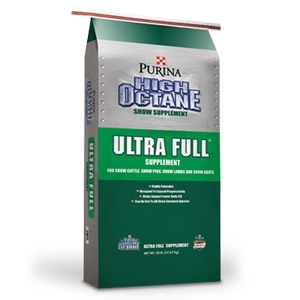 Ultra Full™ can be fed in combination with High Octane® Depth Charge™ Supplement. 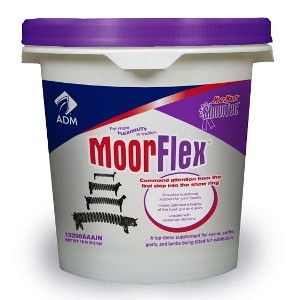 It's proprietary ingredient blend enhances palatability to help stimulate feed intake and cam be fed to all show livestock species. Click here for guaranteed analysis and more information. 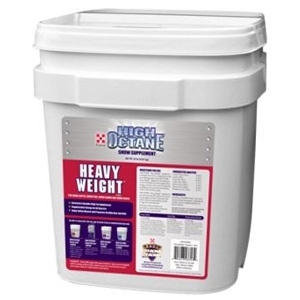 HIGH OCTANE® Heavy Weight™ supplement is designed to be fed as a supplement to the base feeding program. 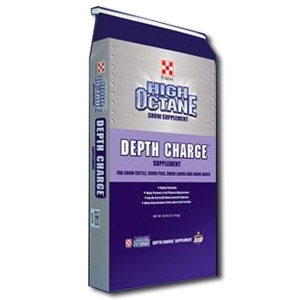 Mix HIGH OCTANE® Heavy Weight™ supplement into daily feed at the rates below to provide supplemental energy, essential amino acids, to help aid in palatability, and to provide essential fatty acids for skin and hair quality. Click here for guaranteed analysis and more information. 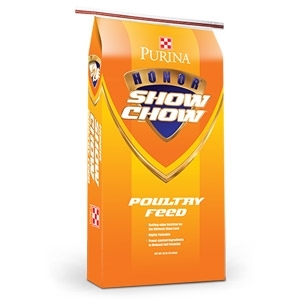 Honor® Show Chow®Turkey Grower/Finisher provides all the essential nutrients to develop birds from eight weeks of age through show. 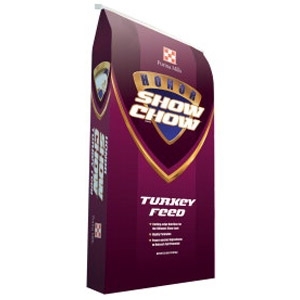 Honor® Show Chow® Turkey Starter is a nutritionally complete, starting ration for growing show turkeys from hatch to eight weeks of age. Honor® Show Chow® Showpig 16 is designed to be fed to growing/finishing show pigs. 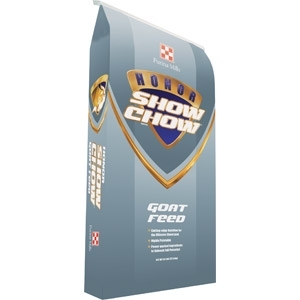 Honor® Show Chow® Broiler Complete is a nutritionally complete, balanced ration for growing broilers from hatch to market. 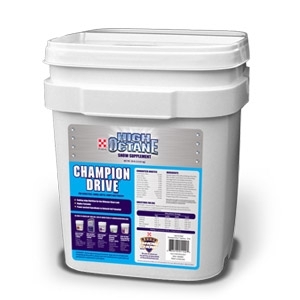 A 16% protein, nutritionally complete, balanced ration in pelleted form. 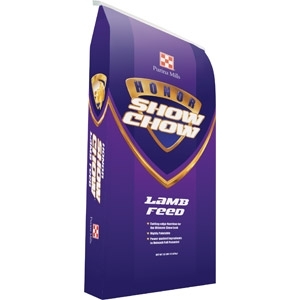 It provides extras kids need in both the growing and finishing phases.